Chris Rock is a man of many talents. 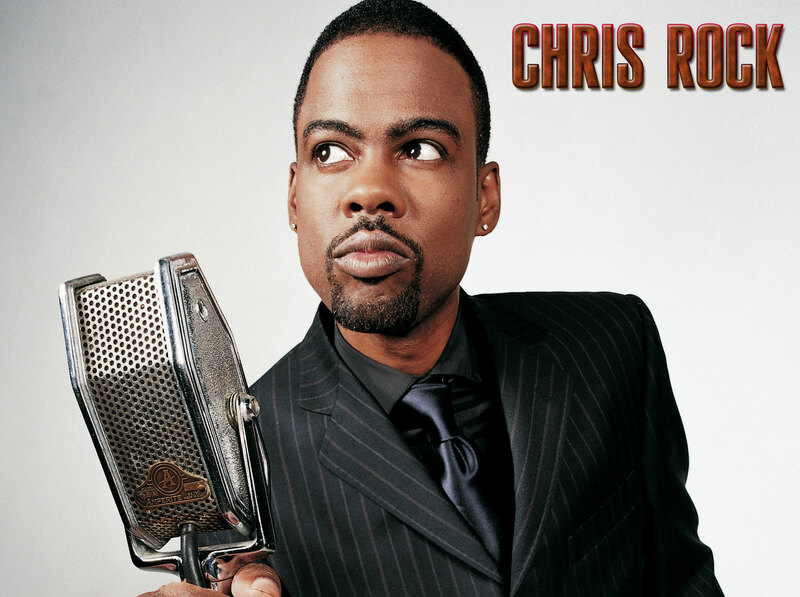 From doing stage comedies to starring in movies, Chris Rock has dominated the industry just by being him. With that being known, The Wrap-Up Magazine would like to introduce you to the Top 5 best movies starring Chris Rock. Take a look at some of the movies we streamed to see if you believe we got it right. Adam Sandler and company are back again in this second gathering of childhood friends for Columbia Pictures. Dennis Dugan also returns to direct. When Washington desperately needs a presidential candidate just weeks before the election, they need someone sure to lose. They pick Mays Gilliam (Chris Rock), an unknown local politician from a down-and-out D.C. neighborhood, to be their puppet. Pulsing with the rhythm of his greatest stand-up Chris Rock's TOP FIVE takes things to the next level reveling in the high and the low and blending a star-studded comedic romp with an irresistible romance. TOP FIVE digs under the surface of show business politics rap and the exigencies of being black and famous today—holding it all up to the light in the way only Chris Rock can. His witty insights on the subject of race have made him arguably the most important African-American comedian on his generation. Us at The Wrap-Up Magazine hope you have enjoyed the Top 5 best movies starring Chris Rock as much as we sat back and watched them.